This course offers the essential knowledge required to master Puppet. 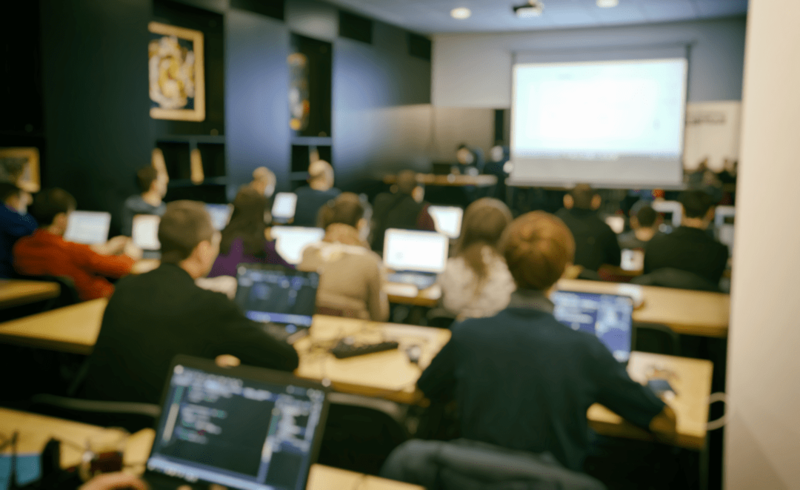 From writing your first manifests to leveraging the full toolset of the language, our instructor helps you understand the open-source software configuration management tool. We also introduce you to the new features introduced in Puppet 4, as well as the use of Hiera to separate data. Prerequisites: Linux system administration and networking knowledge. Our GL-120 Linux Fundamentals course is excellent preparation.